You can contact me via email, give me a phone call or use the contact form below. ​ I can't wait to hear from you! 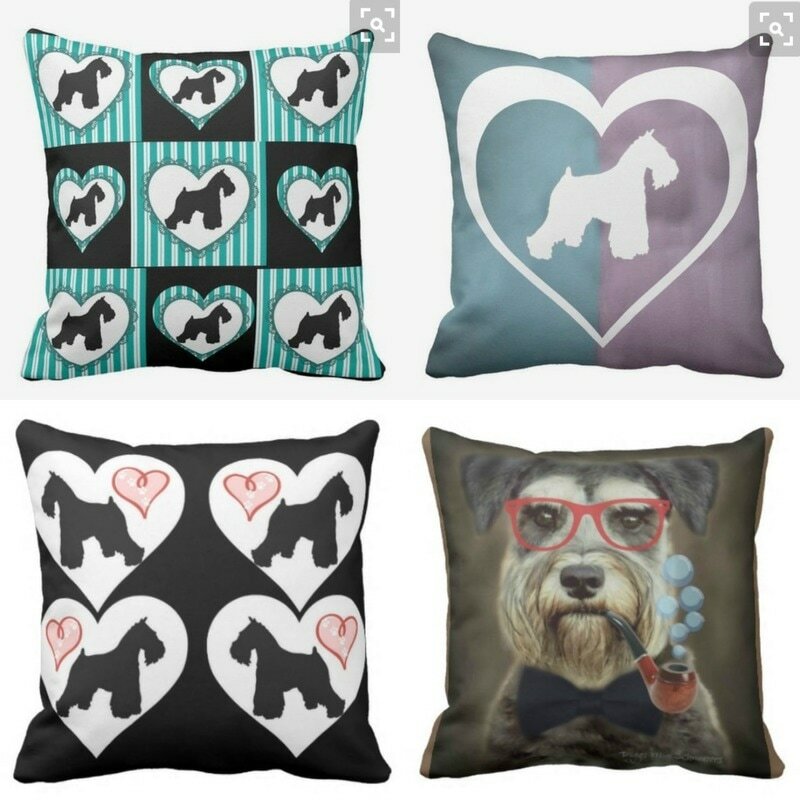 Do you have 'toy or tea cup size' Miniature Schnauzers: N0, my dogs are miniature in size only...as is intended for a MINIATURE breed. Miniature means a small breed (12 to 25 pounds). What colors do you have: Black, Salt/Pepper, and Black/Silver ONLY. How much are your puppies: $2200 (deposit is $600, remaining balance is $1600). Are your adults and puppies AKC: Yes, and pups are sent home with AKC paperwork. Do you offer breeding rights aka FULL registration: NO, pet homes only. Do you DNA health test: Yes, through Embark Dog DNA which is also affiliated with the OFA and a research partner of Cornell University College of Veterinary Medicine. Do your adults and puppies live in your home: Yes, they are my pets first and well socialized! Do your adults and puppies have a regular veterinarian for check-ups and vaccines: Yes, my veterinarian reference is on my home page. Do you have a health contract: Yes, I have a five-year health guarantee. Do you sell puppies for showing in conformation and breeding: No, pet homes only. 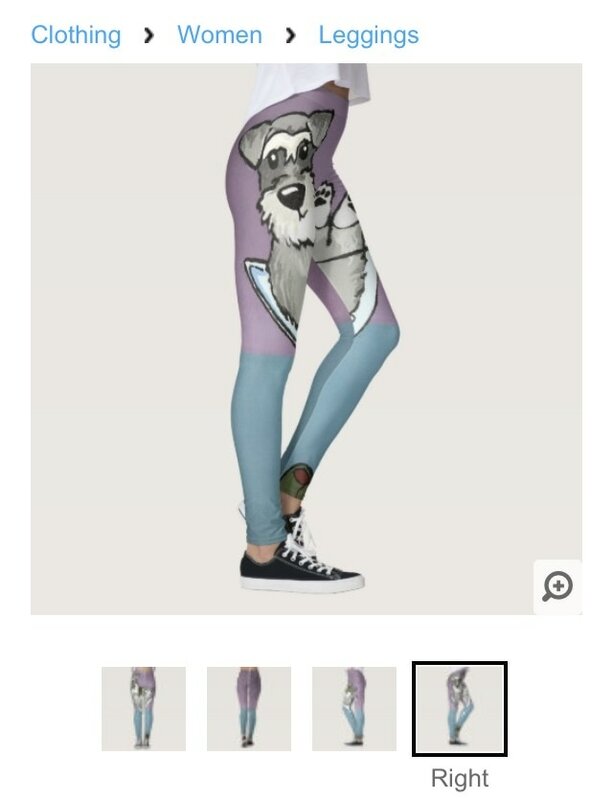 ​How do I get on your deposit or waiting list: Fill out a Puppy Application and I will get back with you within a few days regarding openings. Do you have any puppies available right now: No, I have a small program and I do not have puppies all of the time. Since my program is small, 99% of my puppies are placed via my deposit list (occasionally by waiting list). Depending on what color/gender you prefer, be prepared to wait 4-12 months for a puppy after you fill out an application and place a deposit. 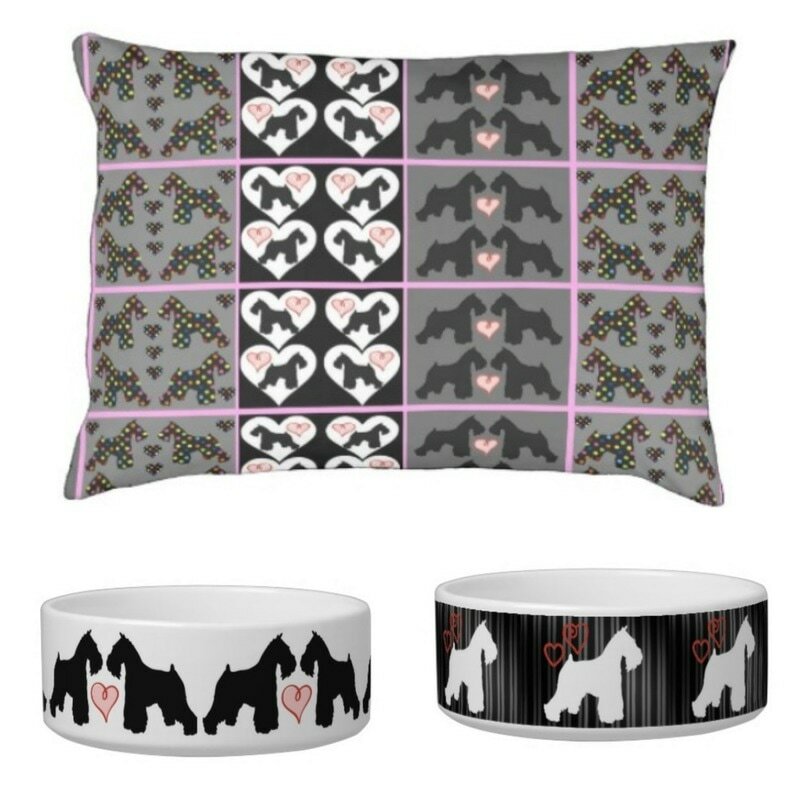 SCHNAUZER ART, CLOTHING, DOG BOWLS, GREETING CARDS AND MORE: SHOP NOW!